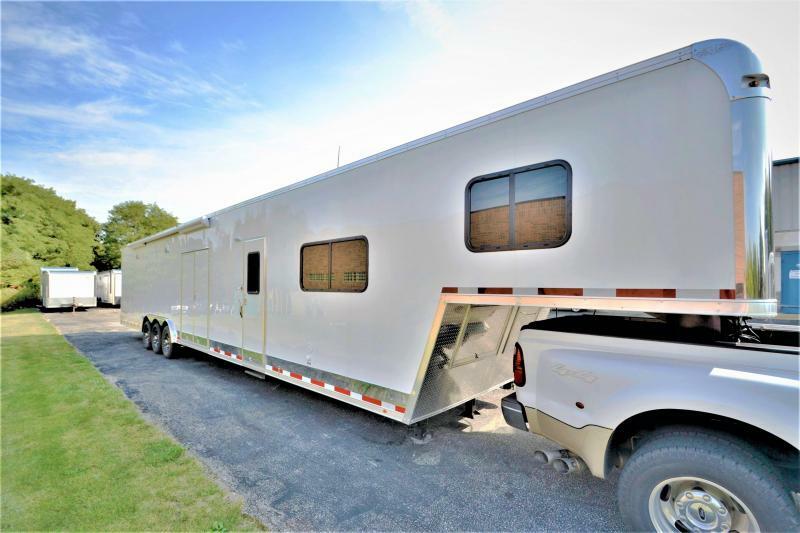 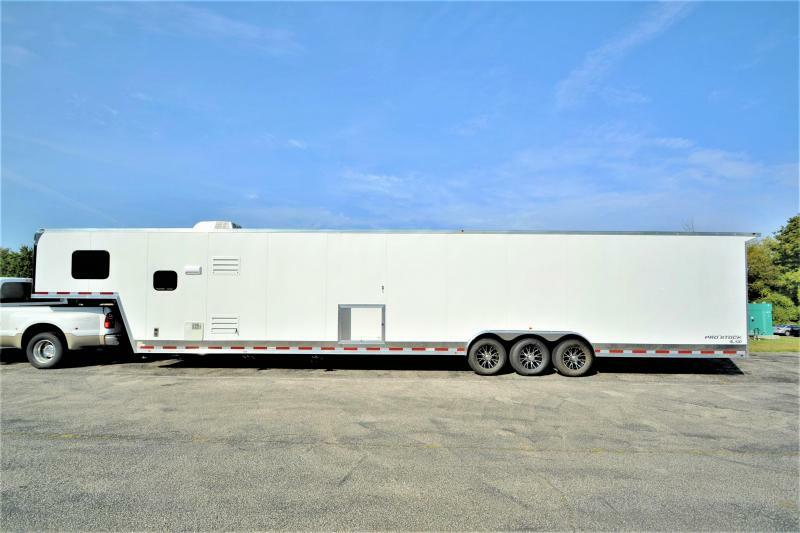 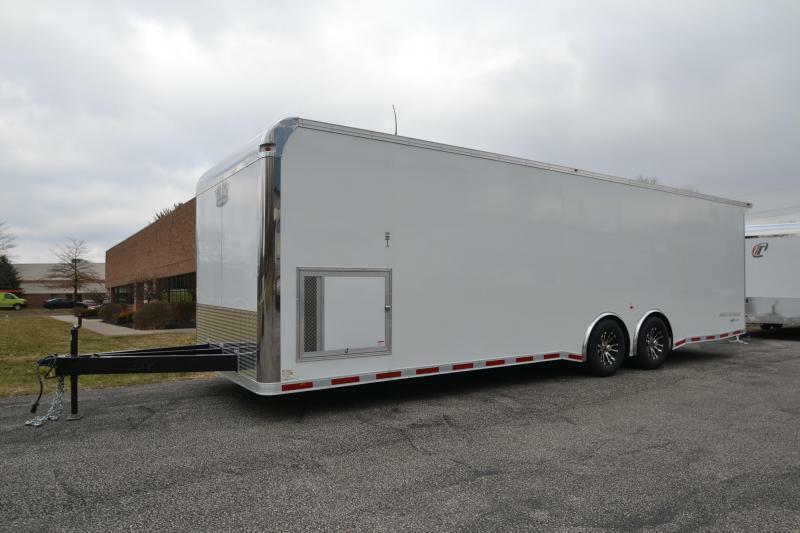 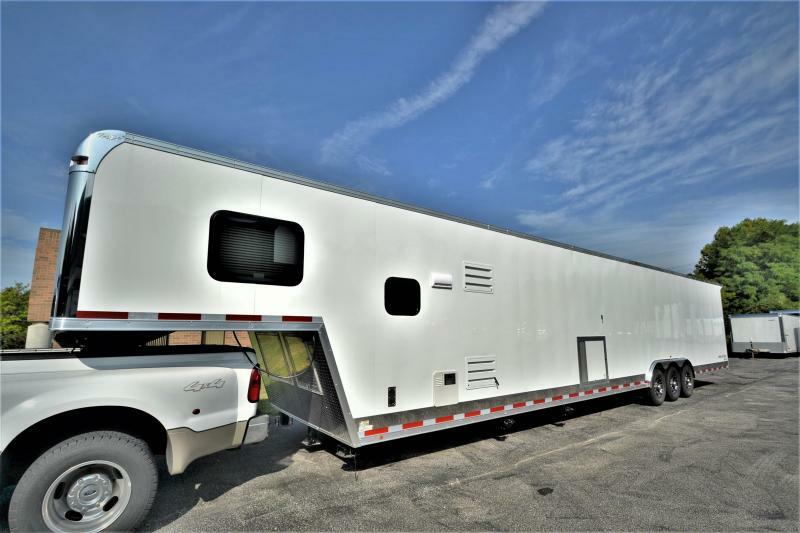 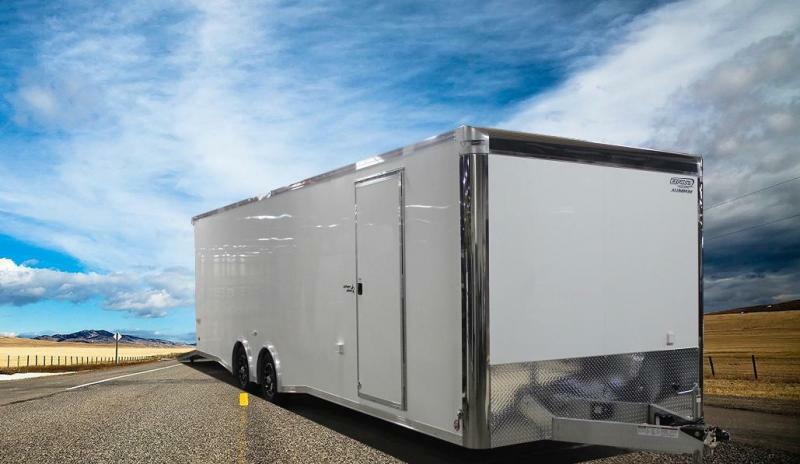 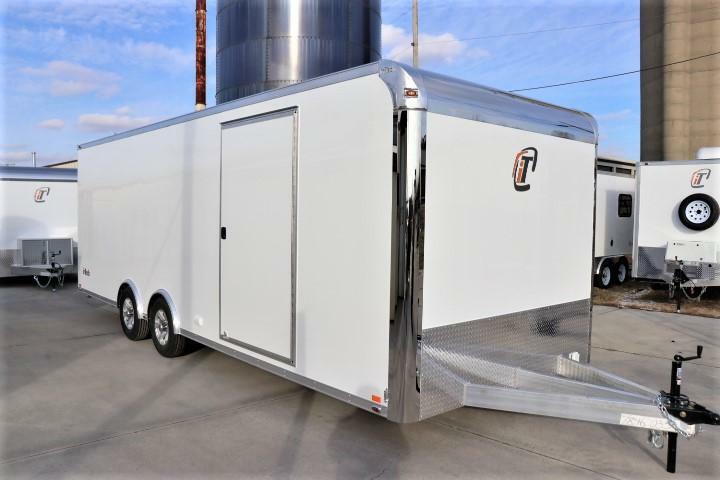 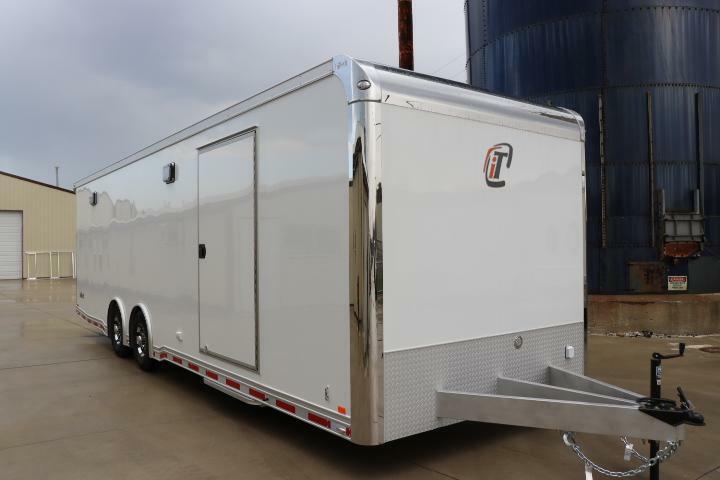 2019 inTech 24' ICON Trailer- All Aluminum Construction. 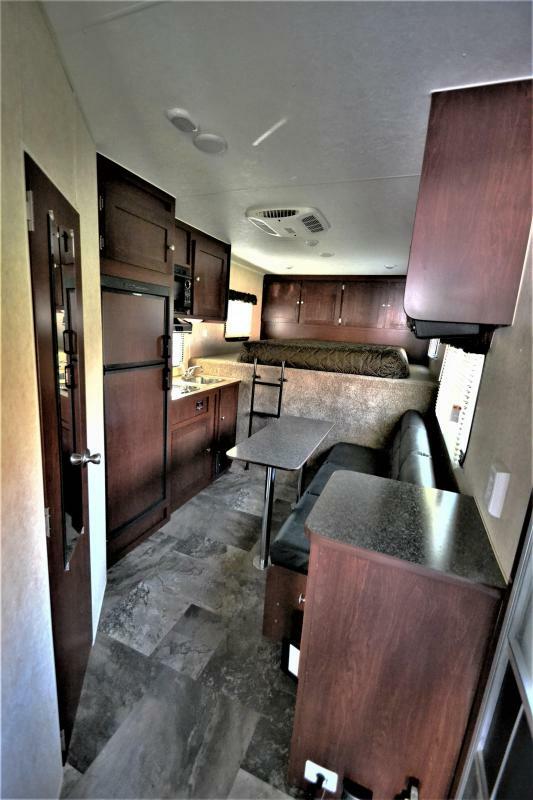 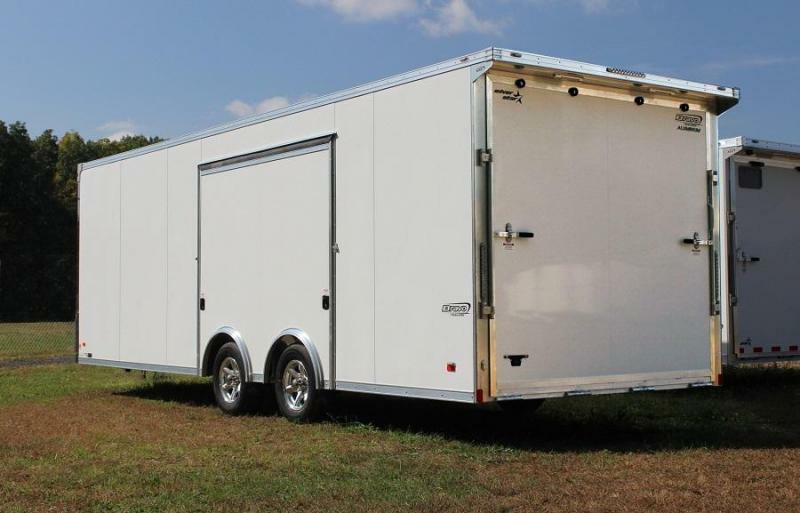 FINANCING AVAILABLE AT VERY LOW INTEREST RATES WITH LITTLE TO ZERO MONEY DOWN WITH APPROVED CREDIT! 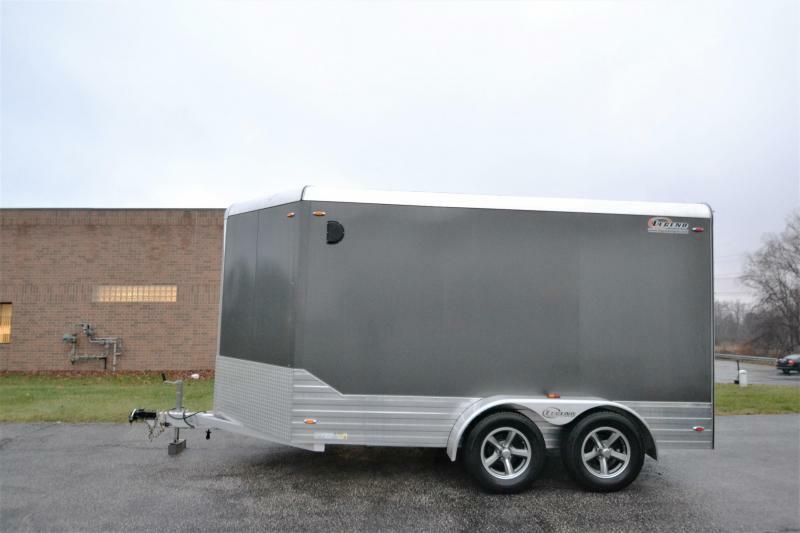 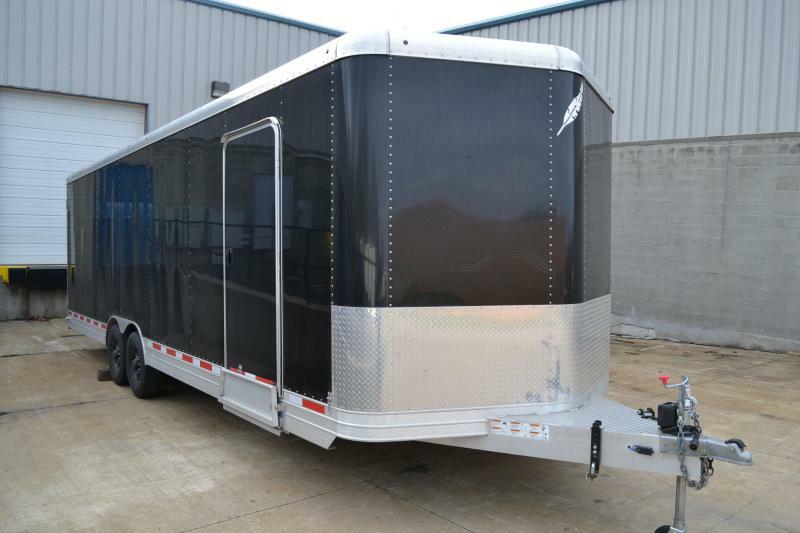 For more information on this trailer or any other inTech trailer please email us at sales@kbtrailersales.